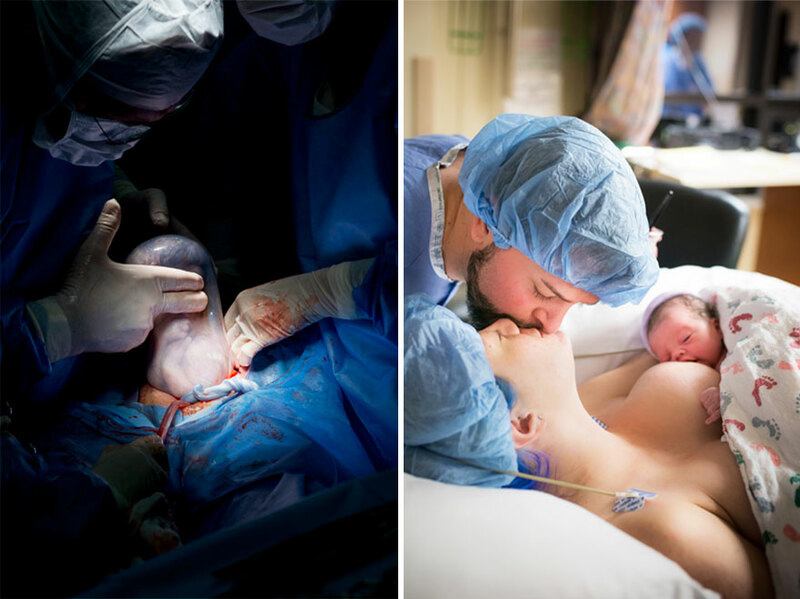 The International Association of Professional Birth Photographers (IAPBP) has announced the winners of its 2016 photography contest, and the results are breathtaking. 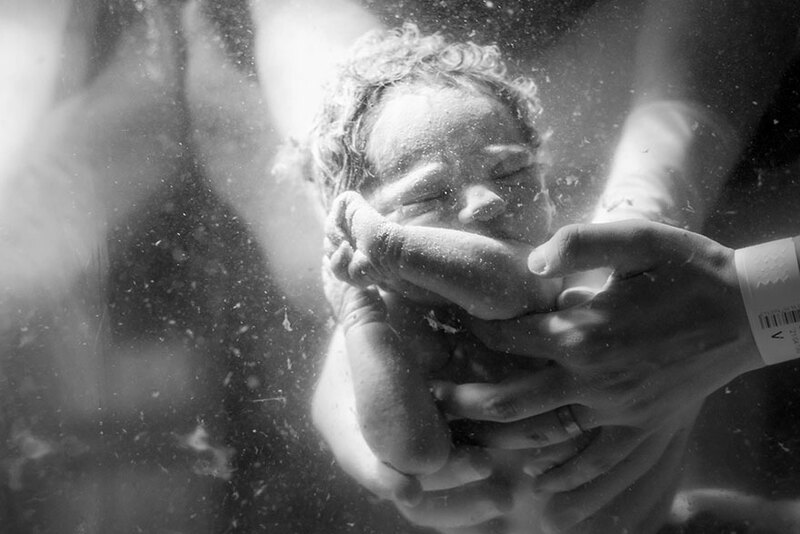 Now it its fifth year, the competition celebrates “the beauty of birth and the skill of birth photographers” in three categories: labor, delivery, and postpartum. 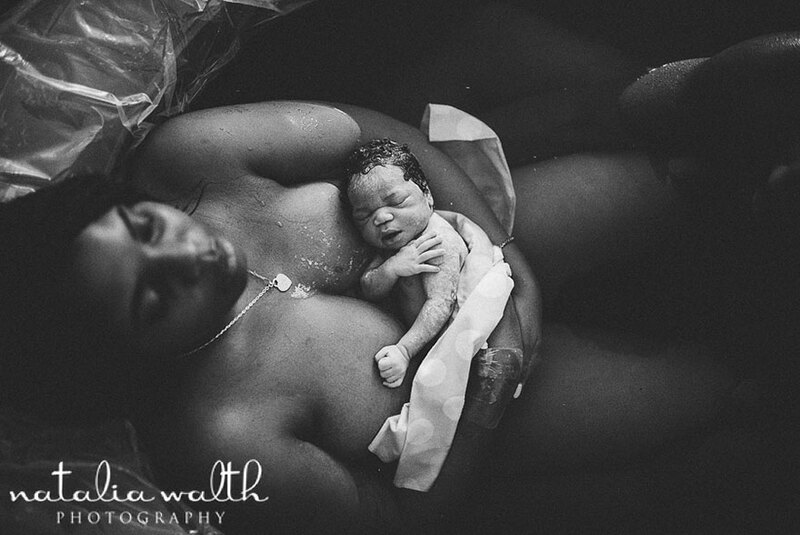 What’s it like to be one of these intrepid photographers?